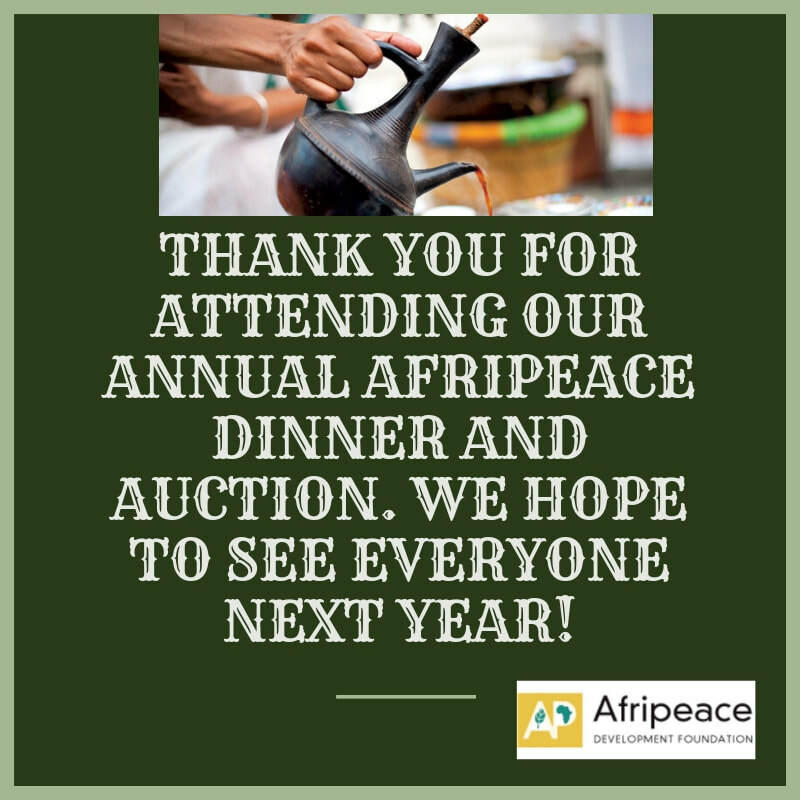 AfriPeace (Development) Foundation was established in 1999 as a non-profit organization dedicated to promoting Africa-US relations through peace education and people –to- people/ cross-cultural exchanges, as well as youth leadership and community development. ​AfriPeace (Development) Foundation was established in 1999 as a non-profit organization dedicated to promoting Africa-US relations through peace education and people –to- people/ cross-cultural exchanges,as well as youth leadership and community development. It is incorporated in the State of California and registered as a US tax exempt(501©(3) organization. Support allied organizations and partners in promoting peace, nonviolence and justice in Africa and her Diaspora. ​This past week at Sac State has prepared me to be unprepared for our trip. During the past few days, Pam and Predko have showed us how important trust and communication will be during the upcoming month. They have also showed us the inevitability of conflict and discomfort. Attending these seminars helped me to not only accept this, but they have also prepared me to handle any given situation in the most mature way possible.